Caution! I only accept PAYPAL payments. 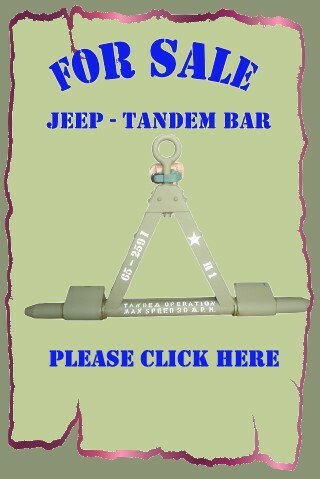 Please visit your Jeep to the entire selection of Jeep Parts display.